Sakab Designs is a Home Automation company in New York, NY that specializes in all forms of Home automation. Home automation is the residential expansion of building automation and a path to a cleaner future. There are many advantages to automating various aspects of your home such as substantially increasing your home resale value. Home automation is something every home or business owner should consider. Our expert designers and installers can accommodate any need regardless of your home or business size. Our team of specialists will guide you through the planning process so you can maximize your full comfort potential. It is automation of the home, housework or daily household activity. Sakab Designs offers a variety of home automation products such as centralized control of HVAC (heating, ventilation and air conditioning), control of lighting, shades, security locks of gates and doors, appliances, and other systems. 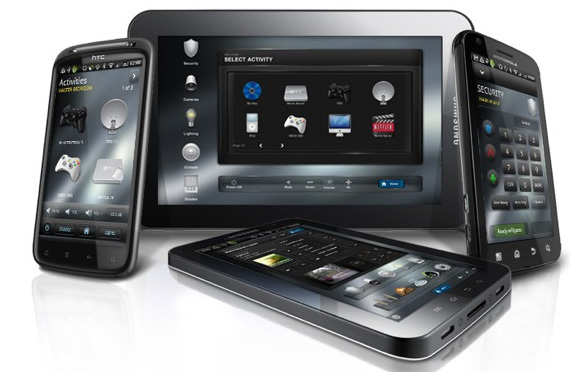 Home automation effectively provides improved convenience, comfort, energy efficiency and security. The increasing popularity of home automation in recent years is due to much higher affordability and simplicity through smart-phone and tablet connectivity. Imagine having the ability to control your entire home through your smart-phone or tablet wherever you are, whenever you want. Sakab Designs also provides specialized home automation services for the elderly and disabled. These services provide increased quality of life for persons who might otherwise require caregivers or institutional care. Give your loved ones the power to live comfortably all from a touch screen.